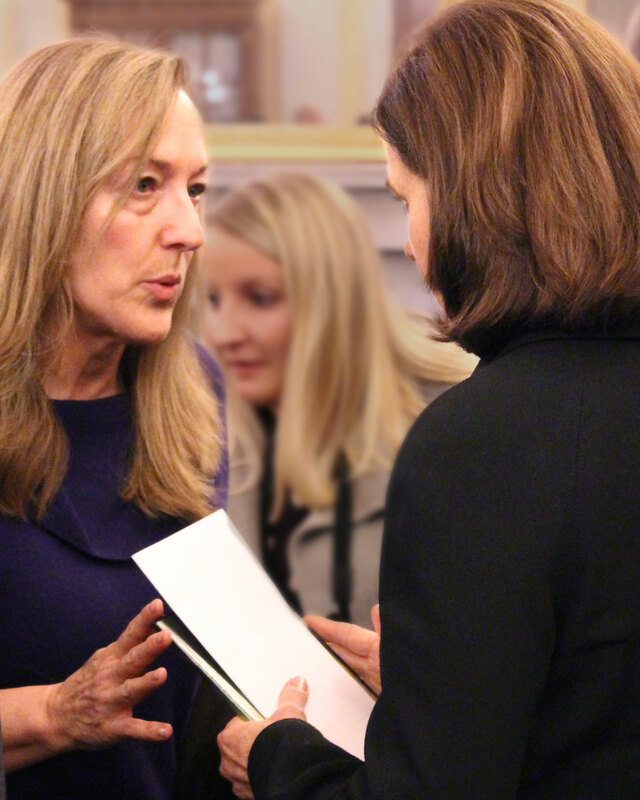 Others testifying included the mother of another suicide victim, a retired Marine, with the Wounded Warrior Project, and the executive director of Team Red, White and Blue. 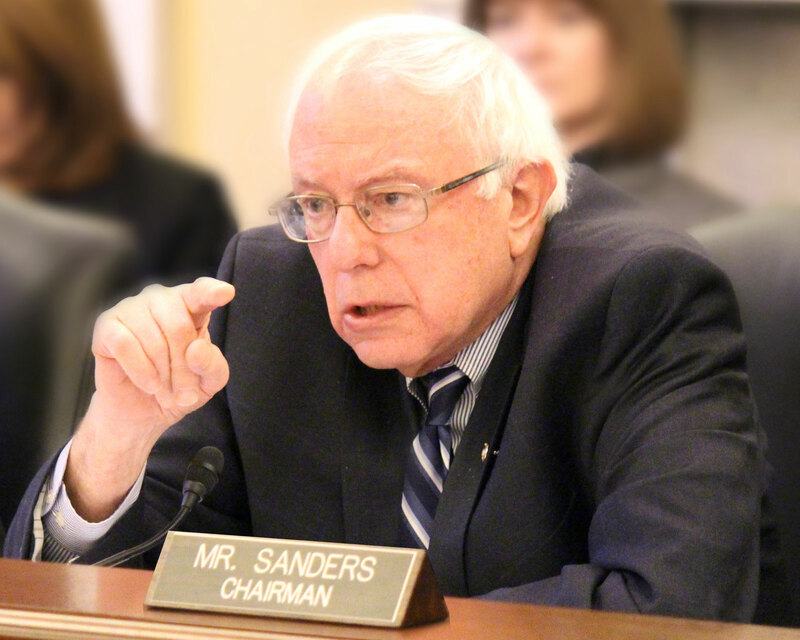 Both veteran support organizations focus on alternatives to psychotropic drugging of veterans. 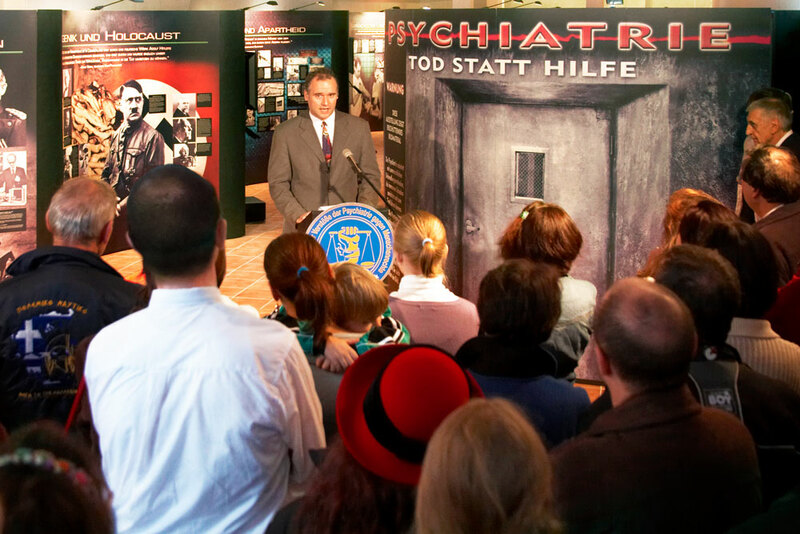 CCHR opened its acclaimed multimedia traveling exhibit in Munich, Germany exposing the dangers of psychiatric human rights abuses. A March 2013 Pentagon report documented that more active soldiers were dying by suicide than from combat wounds—at the rate of one each day. Veterans were committing suicide at a rate of one every 65 minutes. From 2005 to 2011, military prescriptions for mind-altering drugs known to induce suicidal and violent behavior increased 696%. “This skyrocketing increase occurred while the Food and Drug Administration’s adverse drug reporting system received 14,773 reports of psychiatric drugs also causing homicidal ideation and homicide, mania and aggression,” said a CCHR spokesperson. 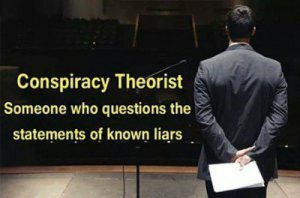 The Hidden Enemy: Inside Psychiatry’s Covert Agenda documentary was screened on Capitol Hill for Congressional aides and staff connected with the Veterans’ Affairs Committees of the House of Representatives and the Senate.